Lawn sprinkler programmers give you freedom to optimize your watering schedule for your lawn and landscaping. In this video, learn about Seasonal Adjust, which lets you quickly change watering times based on the seasons. Also, learn when to water your garden vs. your grass. Adjusting your sprinkler system program each month is a chore. If it’s a chore you’d rather not do, consider signing up for our ‘No Worries’ Sprinkler Management Program. 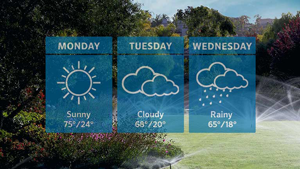 With predictive weather management, our smart controller knows exactly how much water your lawn and landscaping need. Using local weather reports, we manage your sprinkler program for optimal water savings and plant health. Rain or shine, your lawn and garden will get the right amount of watering. And you’ll save up to 50% on your water usage! Call us to learn more and get pricing – (513) 813-5725. 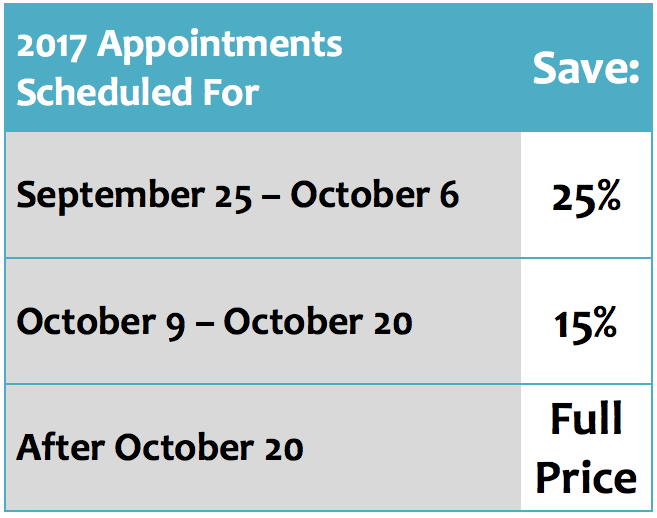 It’s Not to0 Early to Make Your Sprinkler Winterization Appointment!